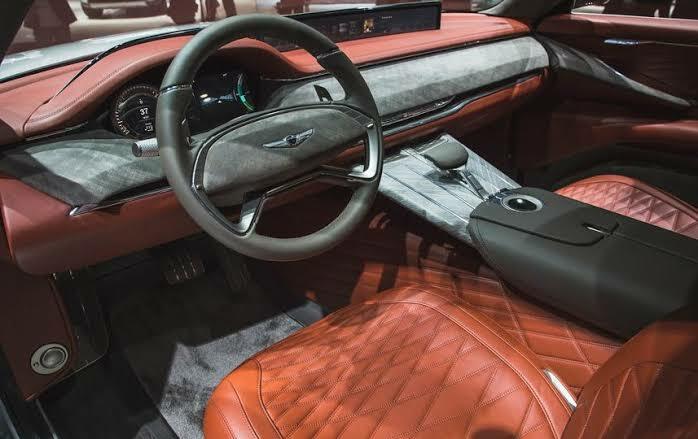 2020 Genesis is the first ever crossover from the companies Genesis and Hyundai. There are many photos circulating the internet on this car which shows that this car has a similar shield-shaped grille, thin dual LED headlight strips and sloping greenhouse that the concept had. SUV’s have a very high demand in the market especially in the US, and it is rapidly growing. GV80 will be one of the many Genesis SUV’s that will be coming out in the next few years. The company knows that the Audi Q7 and BMW X5 dominate the mid-size luxury crossover market. Genesis launched its sedan lineup first on purpose because they want all the time they can to make this SUV perfect in every way. The engine of this car is a rear-drive platform similar to the upcoming next-gen G80 sedan. This will be standard with all-wheel drive as an option. There are rumors that there will be a 3.8-liter V-6 as standard. Also, a twin-turbo 3.3-liter V-6 and a 5.0-liter V-8 has other options. Down the line, a hybrid variant will surely appear. This SUV will have tough competition as it will go against the likes of Audi Q7, BMW X5, Mercedes-Benz GLE, Volvo XC90. 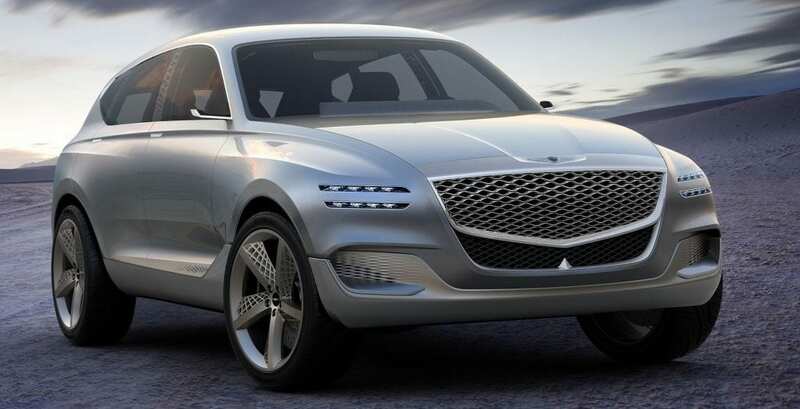 The release date for this SUV was revealed to us by Genesis; they said that it would be revealed at some point in 2019 before it goes on sale in the United States in early 2020. As for the price, it hasn’t been revealed yet, but its price might start around $50,000 for the base model of GV80.